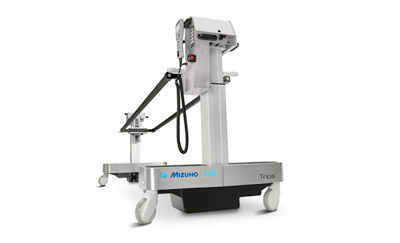 The Mizuho OSI service training programs are designed to ensure that Mizuho OSI products are properly maintained when serviced by the hospital Biomedical or Clinical Engineers. Our training program will provide your engineers with the knowledge required to ensure maximum utilization and return on your capital investment. Training includes in-depth operating theory, repair and maintenance procedures, and troubleshooting analysis. The program is hands-on and includes ample lab time working on the equipment. Training classes are conducted in our Union City, California training facility. Class size is limited to six attendees and requires a fee for enrollment. Travel and hotel accommodations are the responsibility of the trainee. Lunches will be provided. Successful completion of course allows Biomed to service table(s) for 3 years. Discounts available for multi-class purchase.